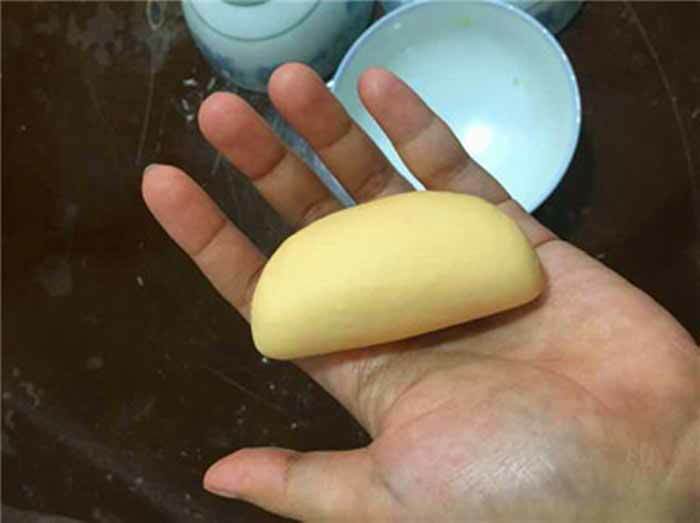 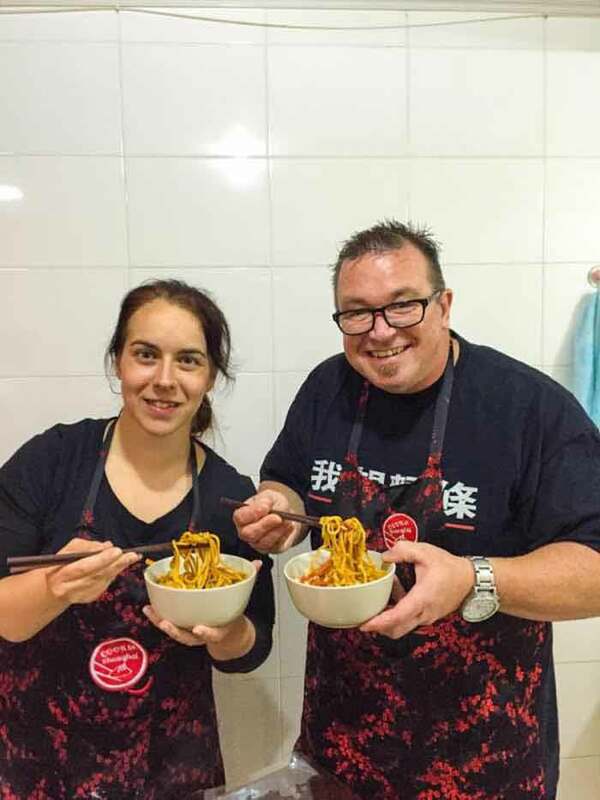 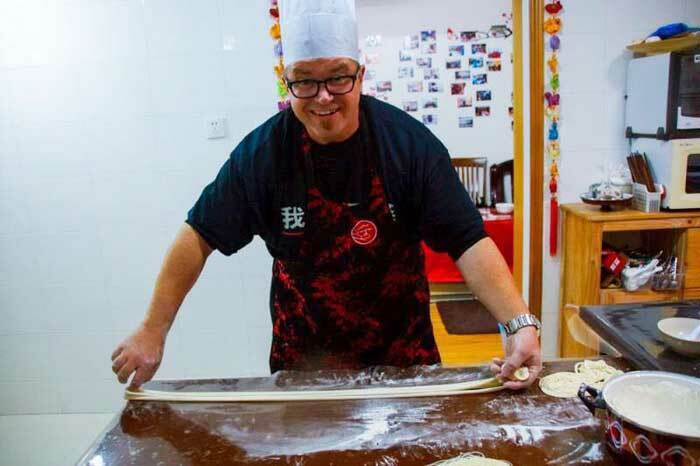 by step, discovering the secrets of hand pulled noodle and shaved noodle. 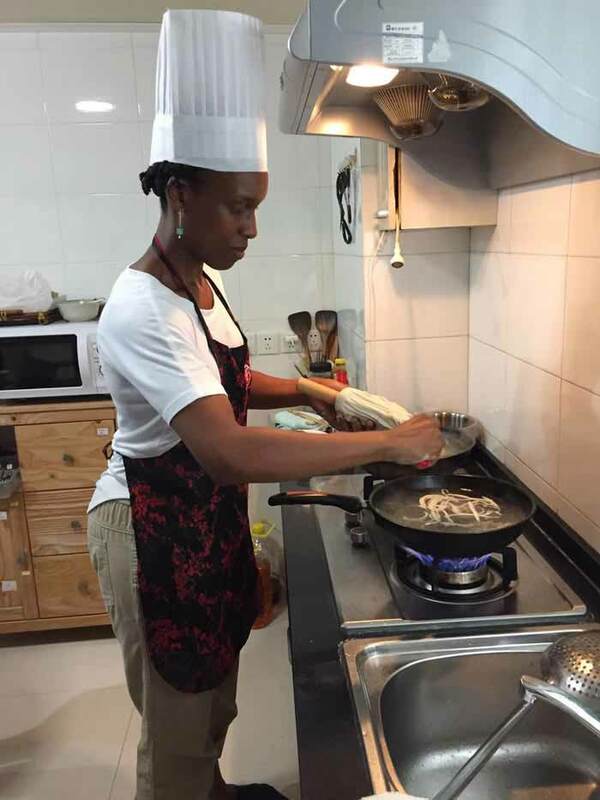 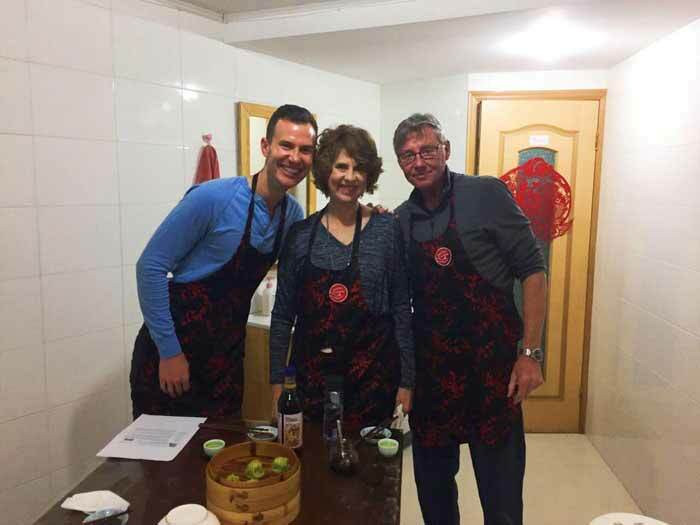 Aprons and all cooking tools – just come with comfortable clothes and a smile! 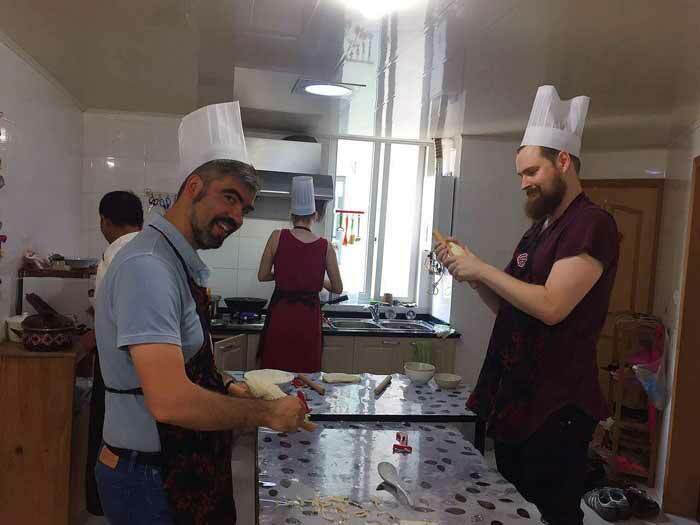 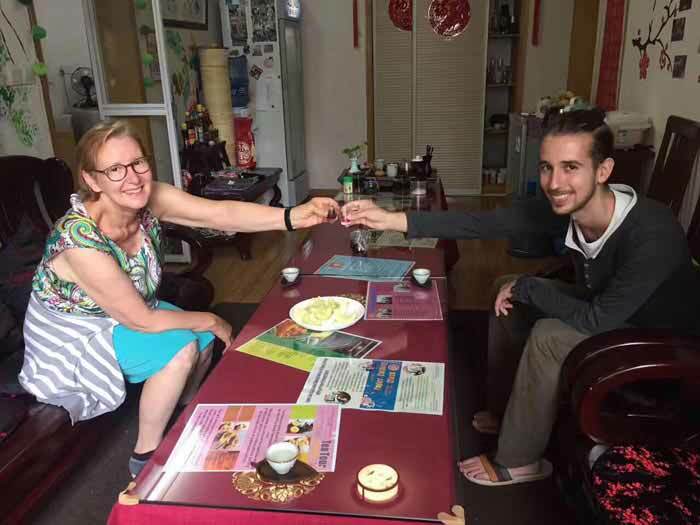 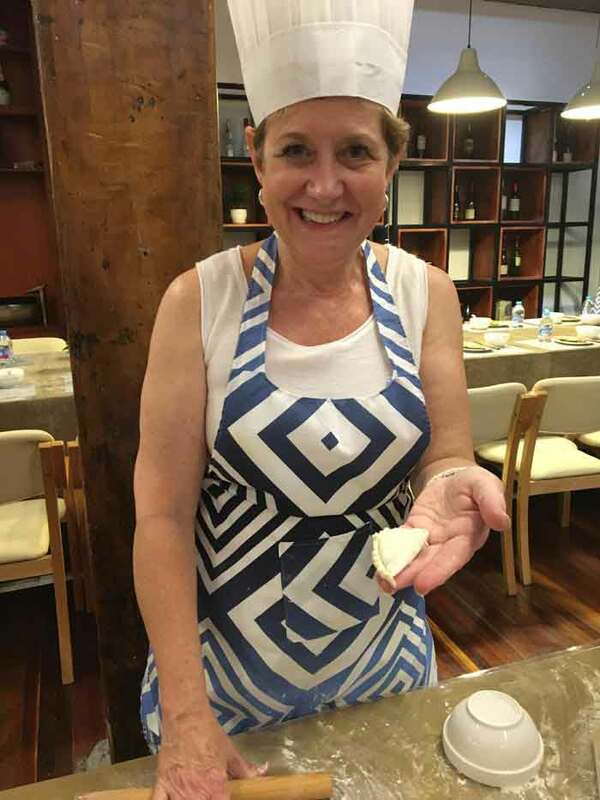 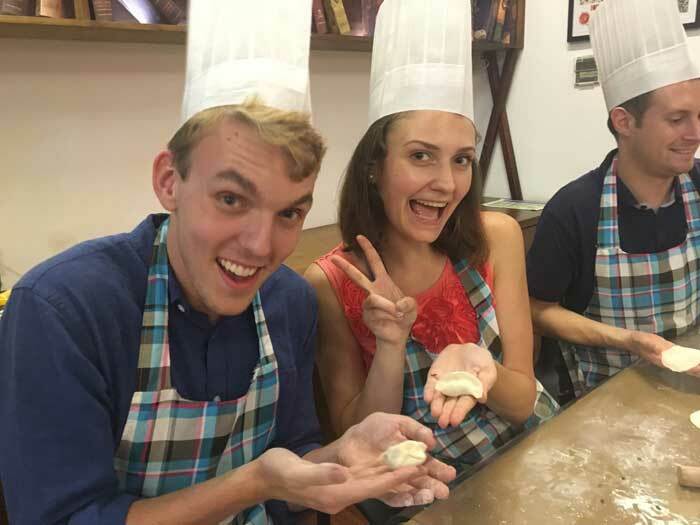 Delve into the culinary traditions of Shanghai on a cooking class. 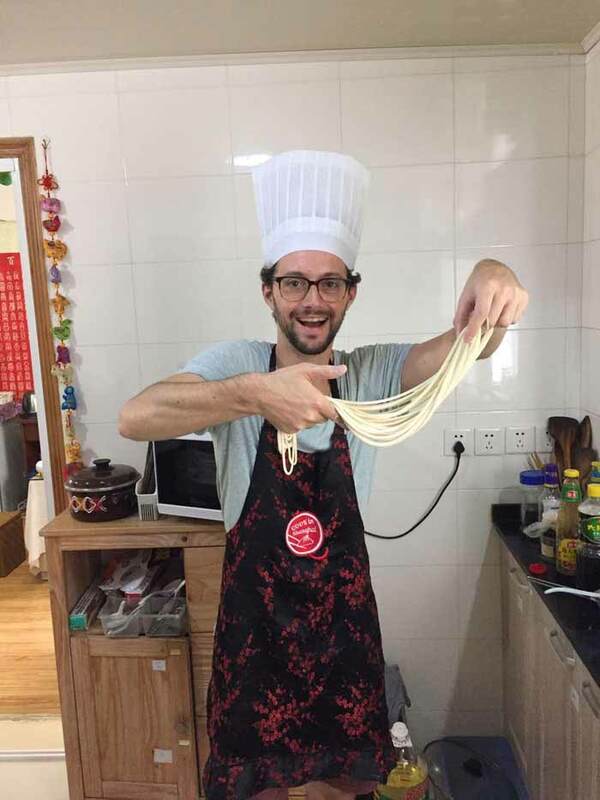 It is not only for flavor, but also for enjoyable. 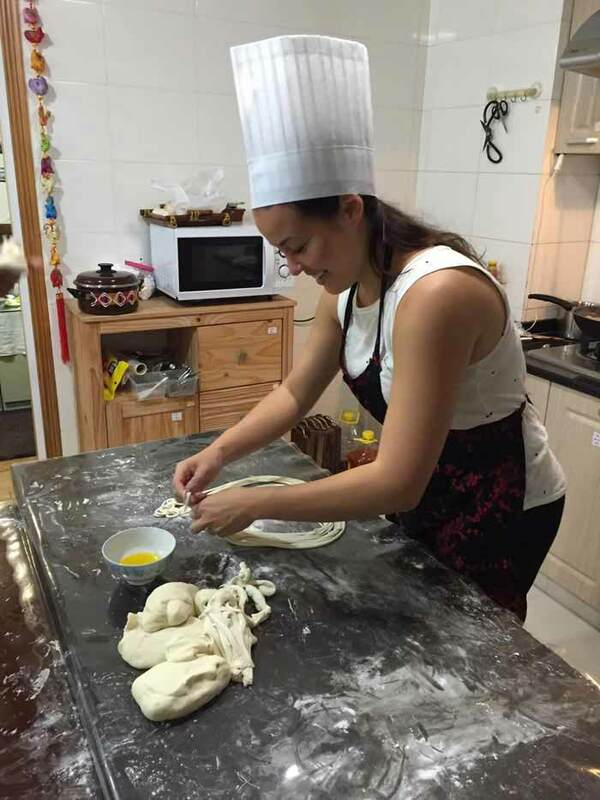 and ingredients are selected strictly to make sure they are fresh and safe. 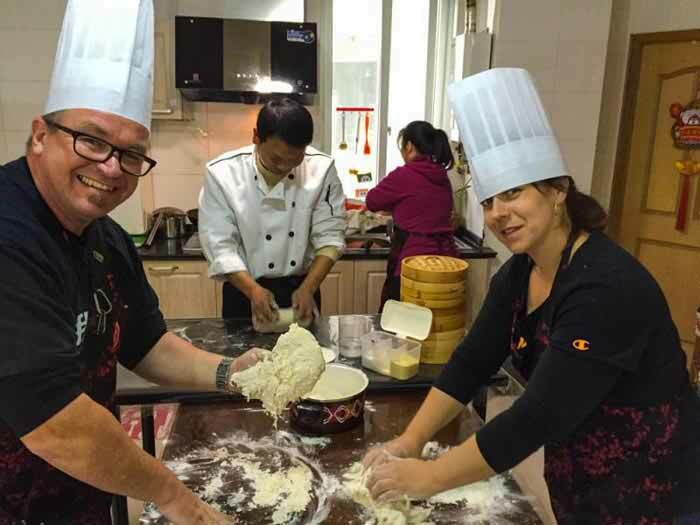 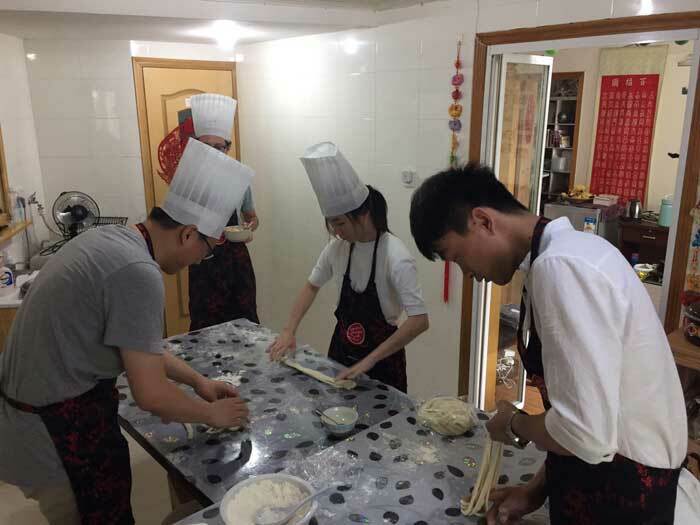 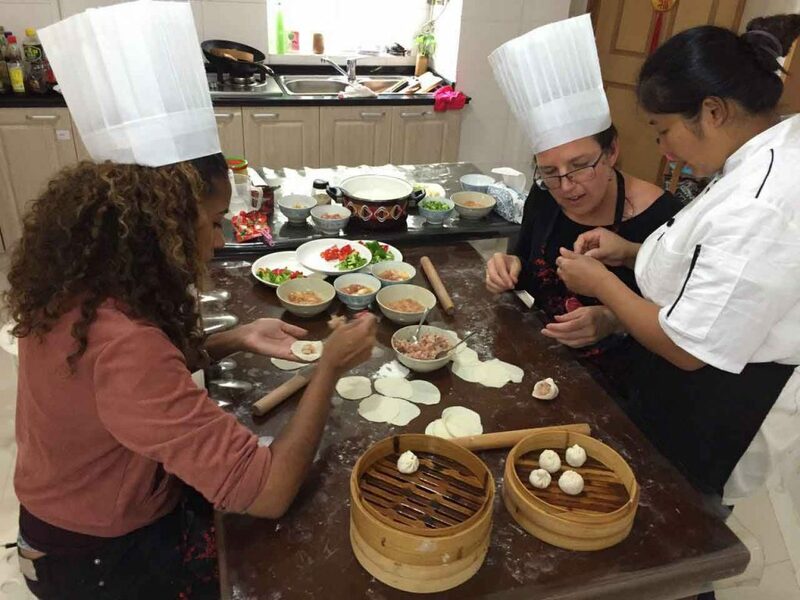 Immerse yourself in the rich culinary culture of Shanghai on a 3-hour cooking class. 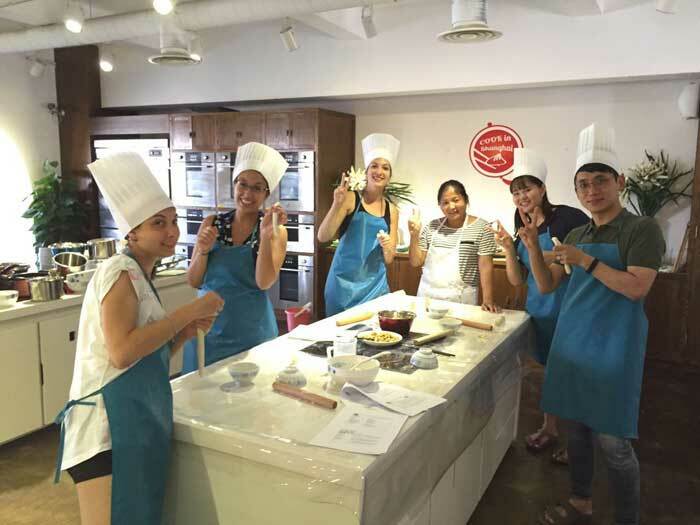 For pursuing healthy lifestyle, natural food becomes more and more popular. 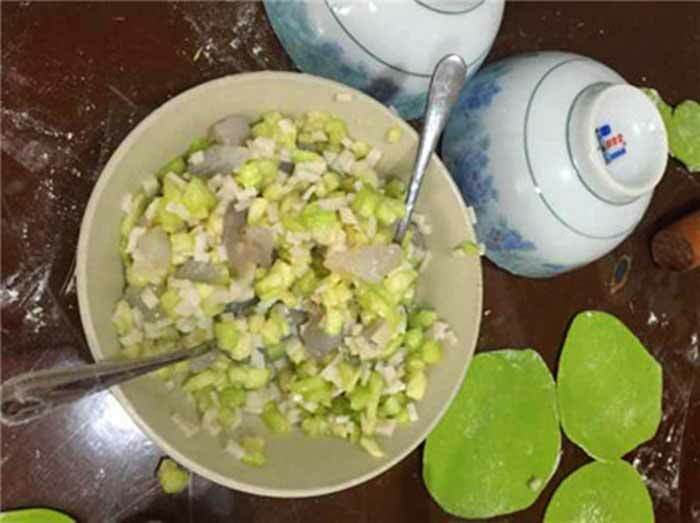 nutritional noodles with nature color.